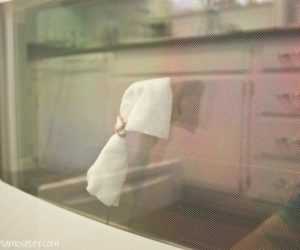 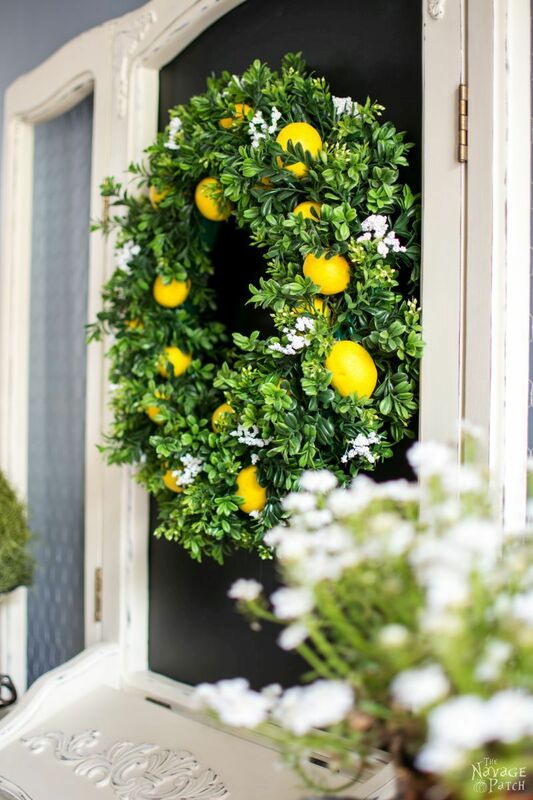 Summer is a host’s best friend. 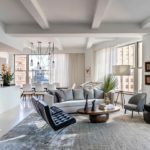 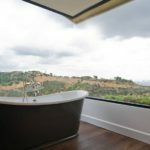 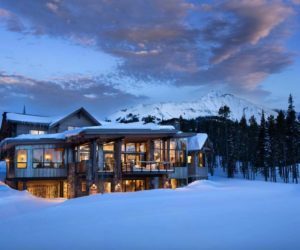 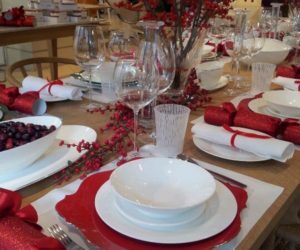 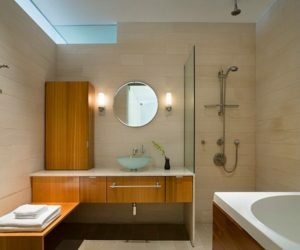 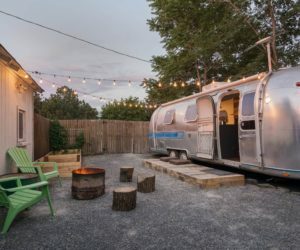 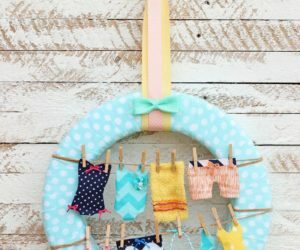 With the late hours of daylight and kids on summer break, it’s incredibly easy to fill up the calendar with dinner dates and game nights and pool parties. 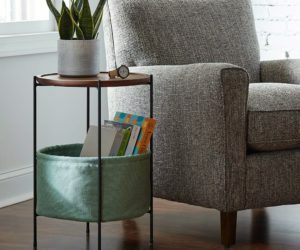 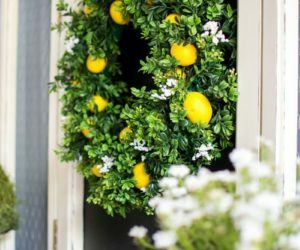 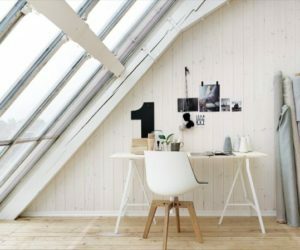 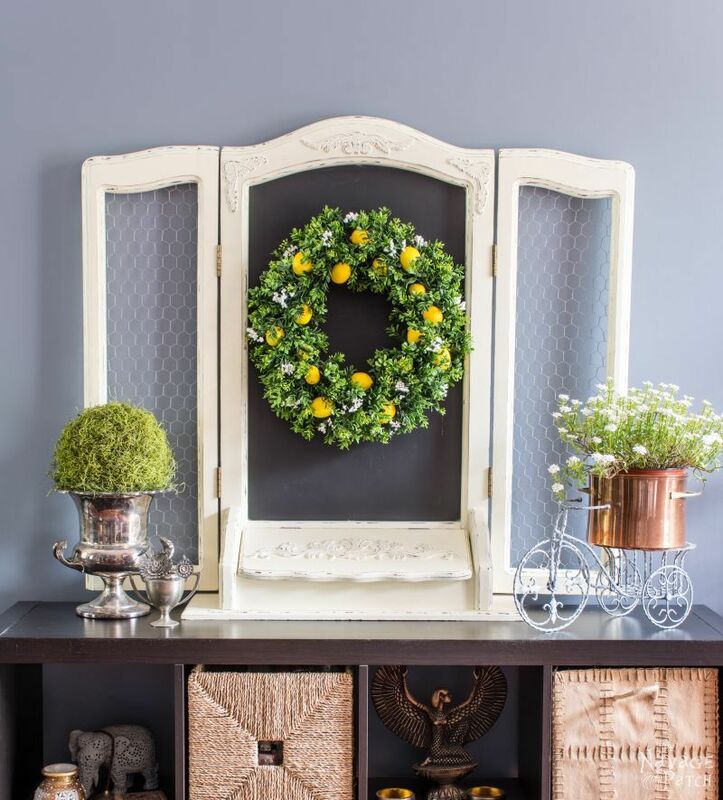 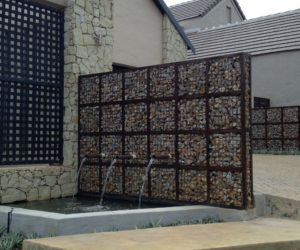 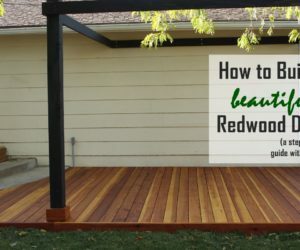 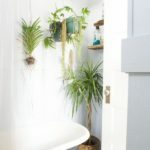 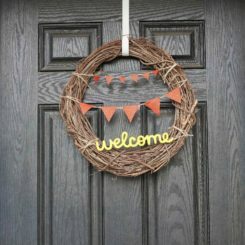 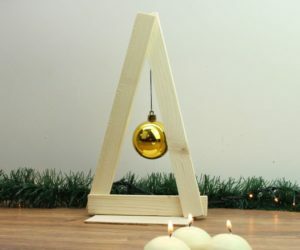 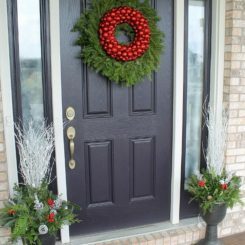 When you have so many people coming through your home, you’re going to want some serious front door decorating ideas to spruce up the look of your entryway. 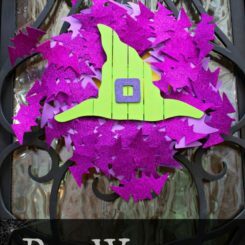 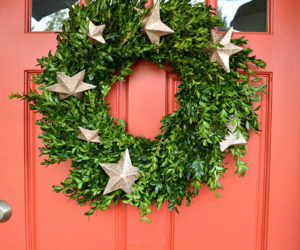 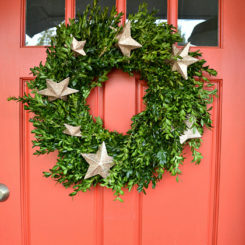 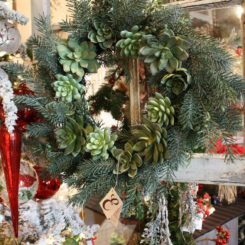 One of the easiest ways to make sure your porch is guest worthy is to add a wreath. 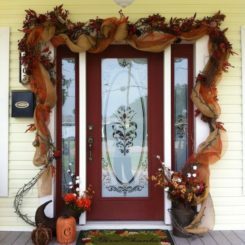 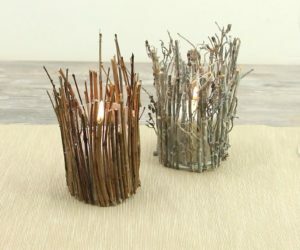 I know, the time for Easter egg wreaths is over and we aren’t quite to Fall leaves yet. 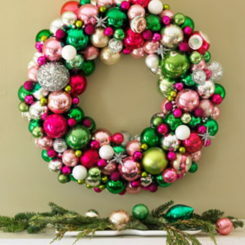 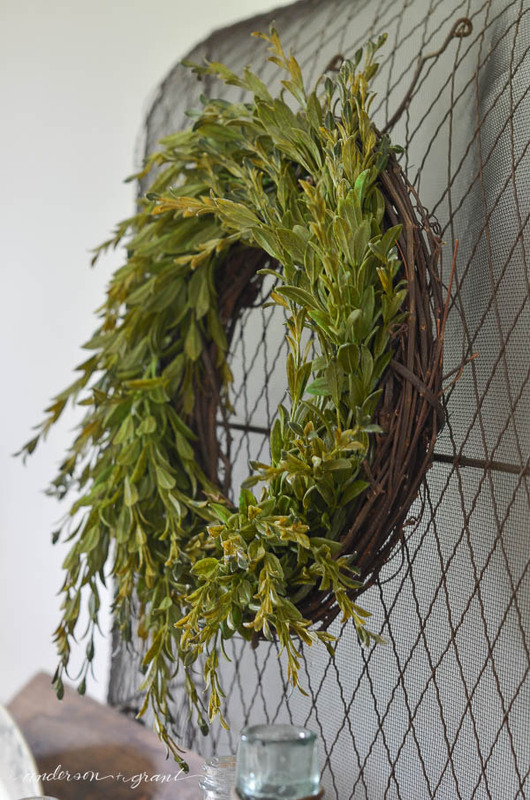 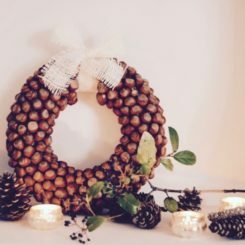 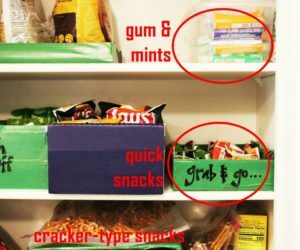 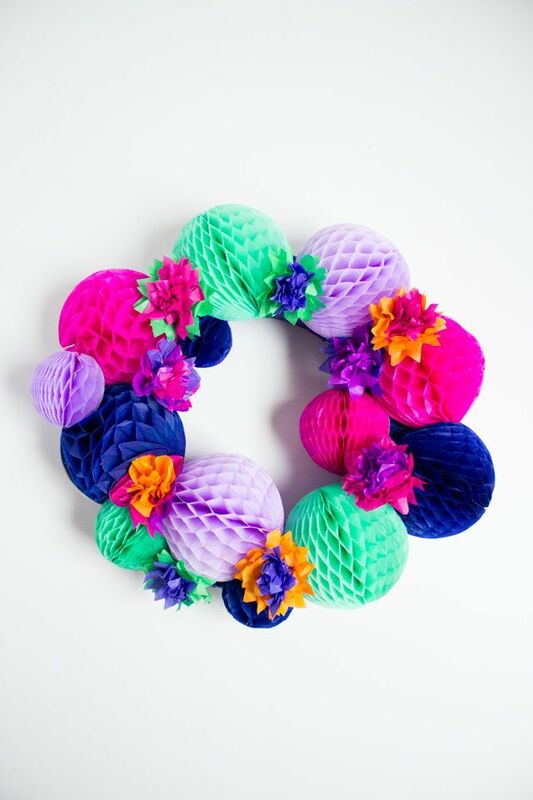 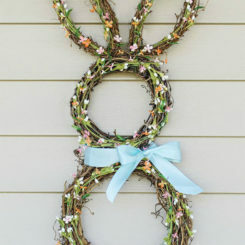 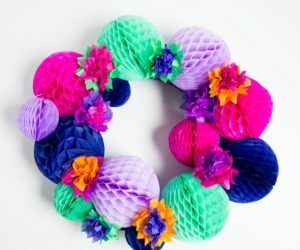 But there are plenty of summer wreaths that are totally doable. 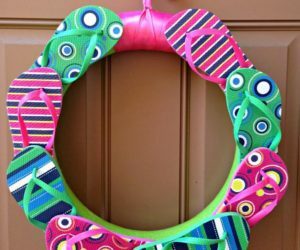 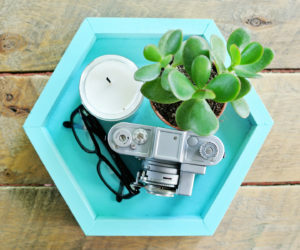 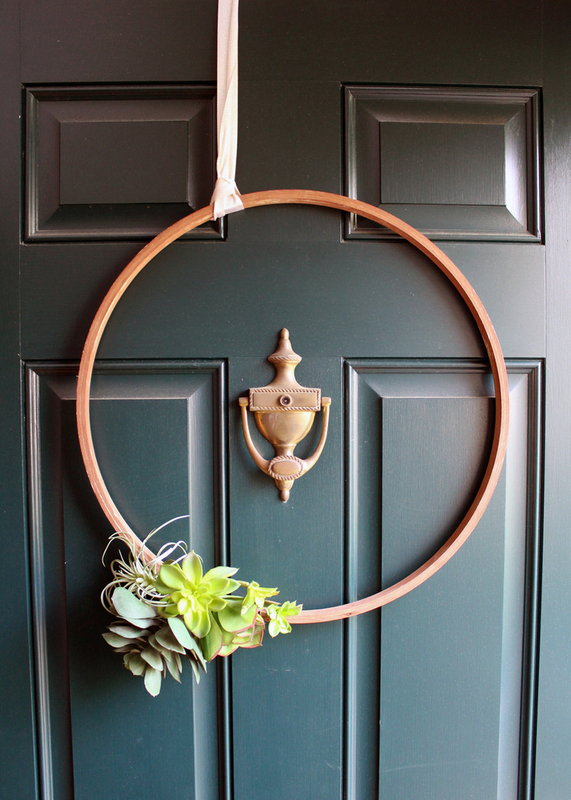 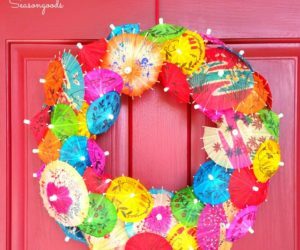 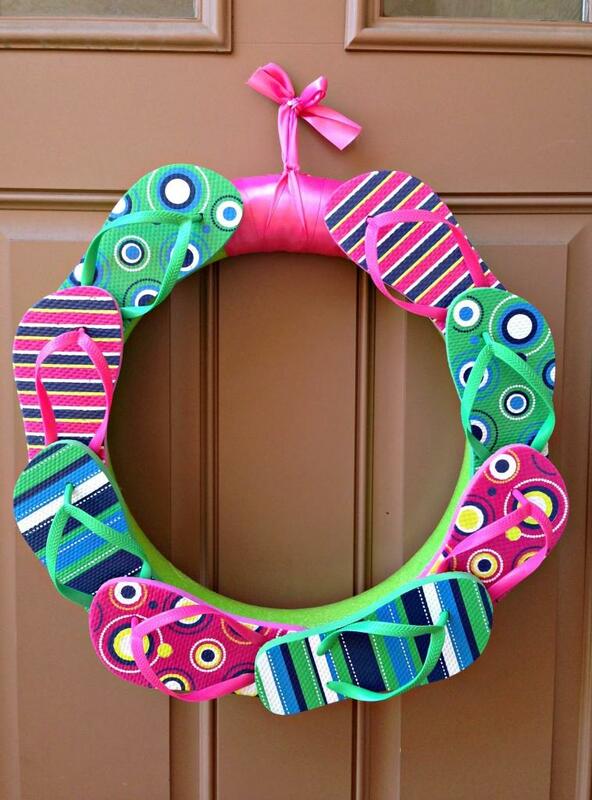 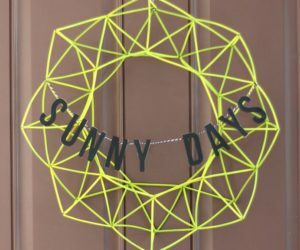 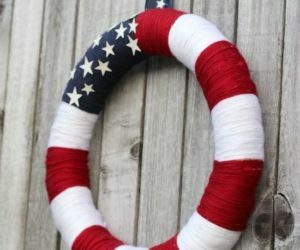 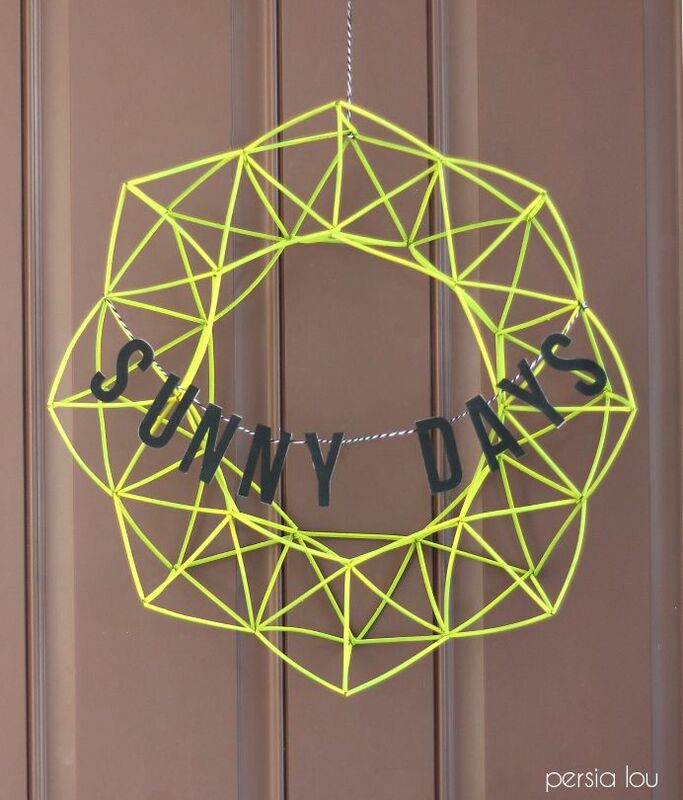 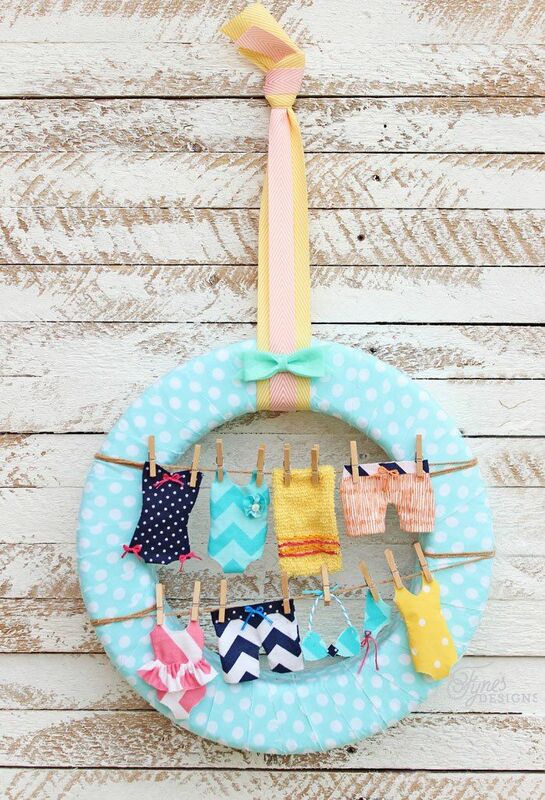 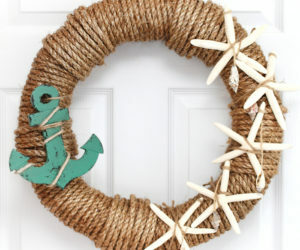 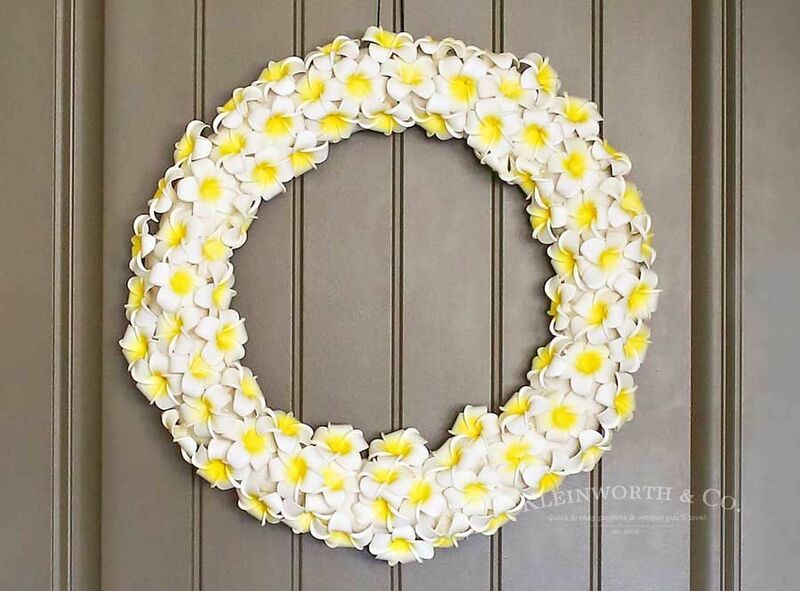 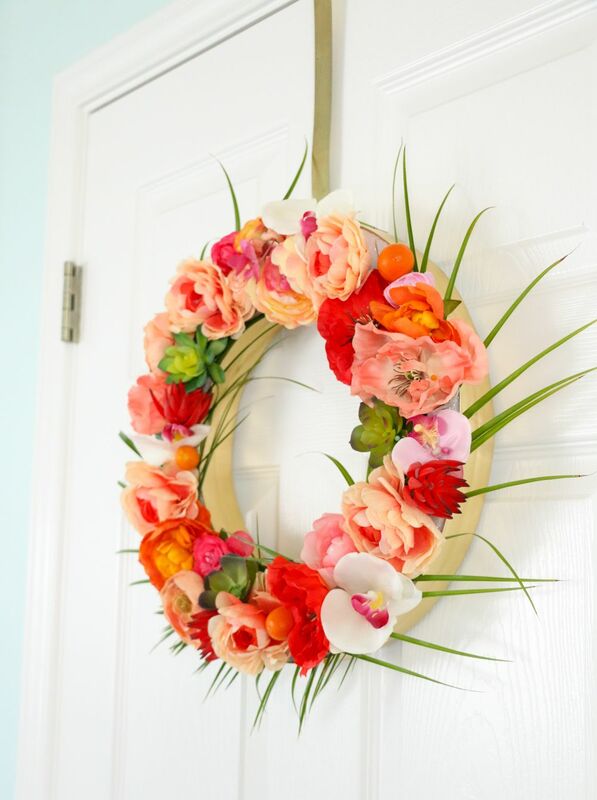 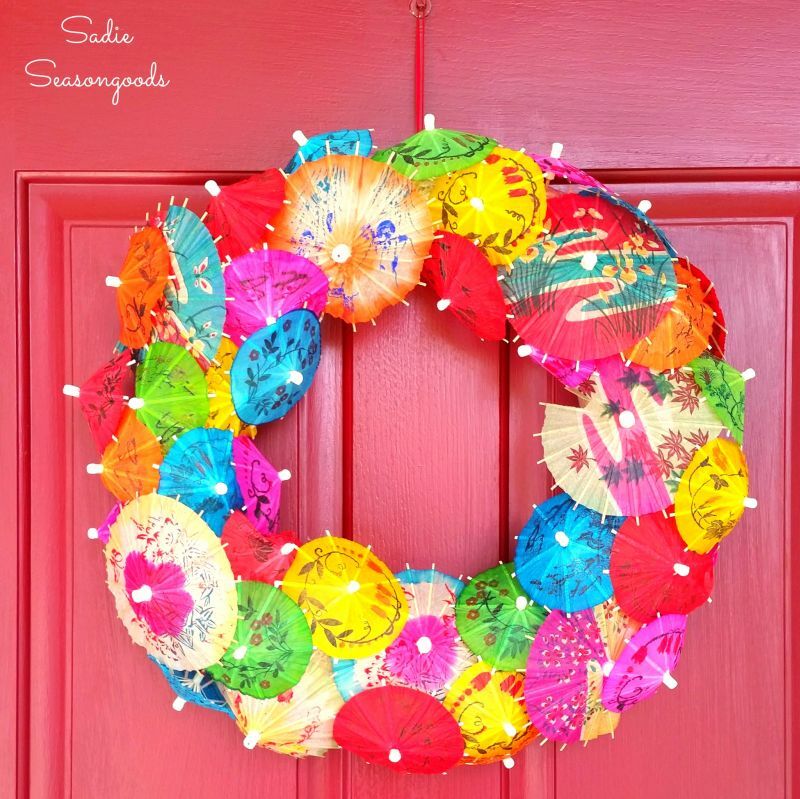 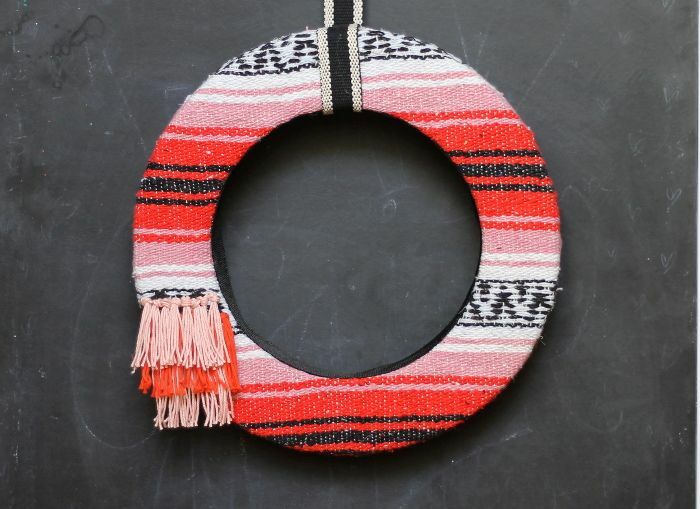 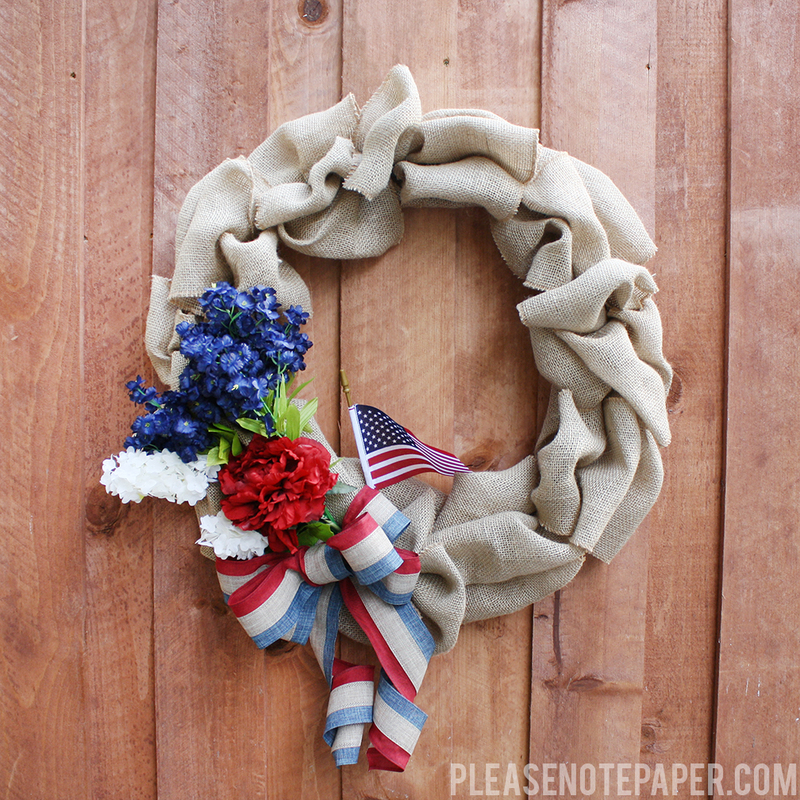 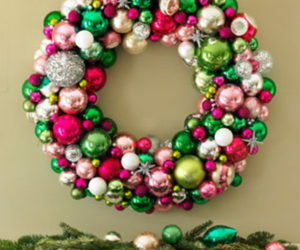 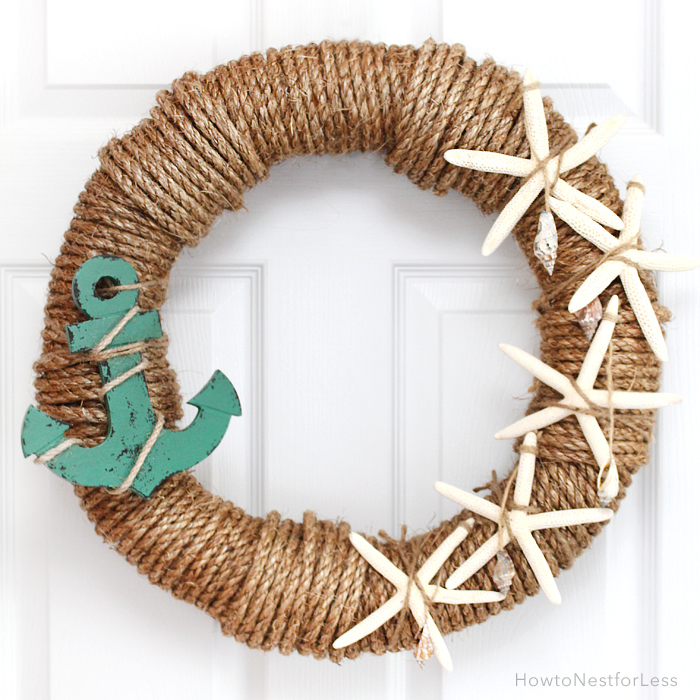 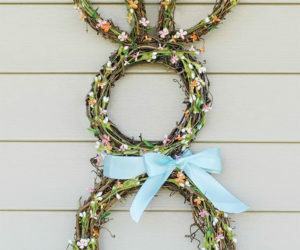 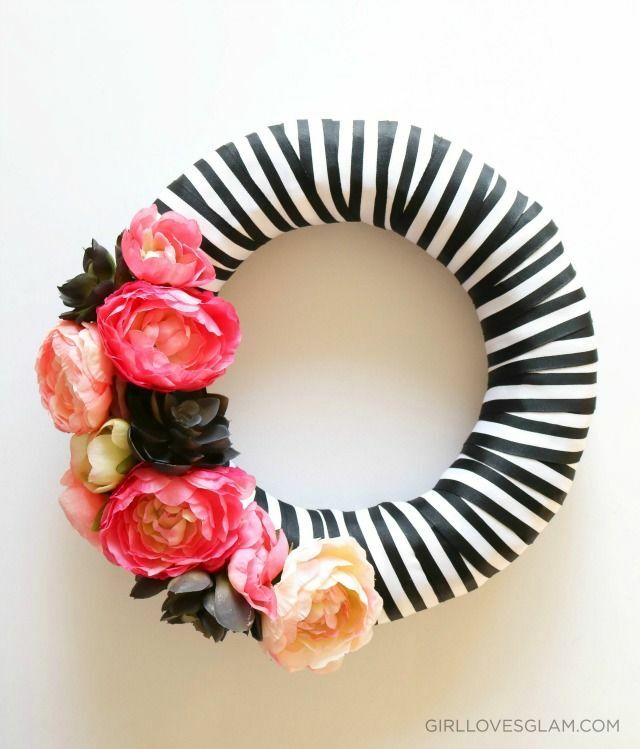 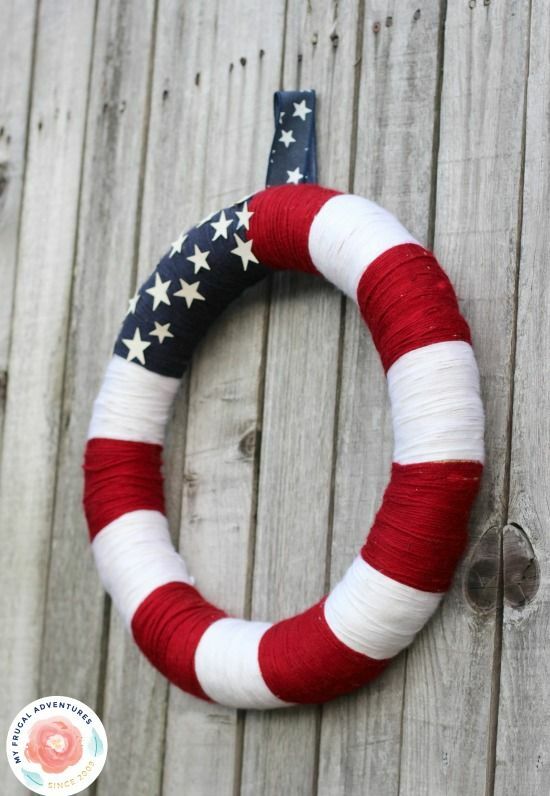 Check out these 15 DIY wreaths to decorate your front door this summer.